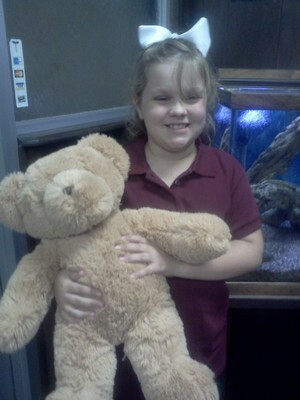 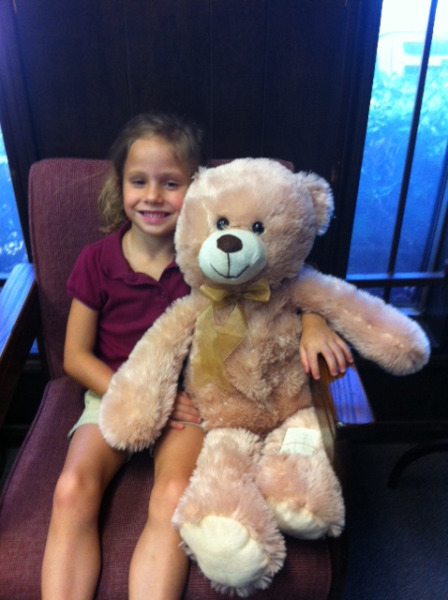 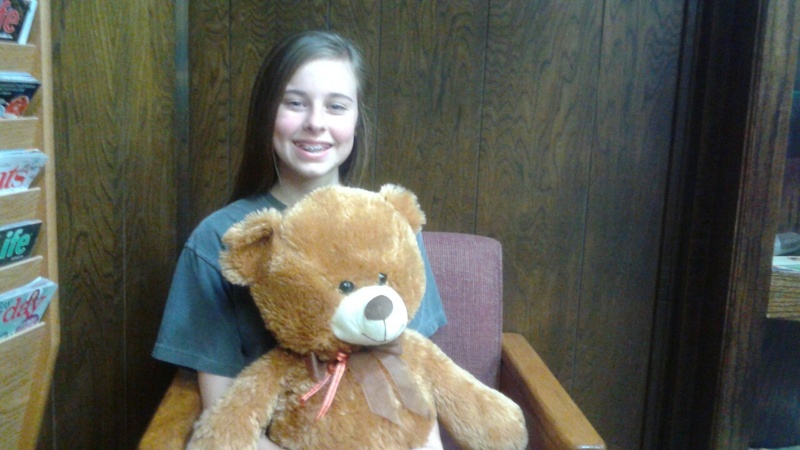 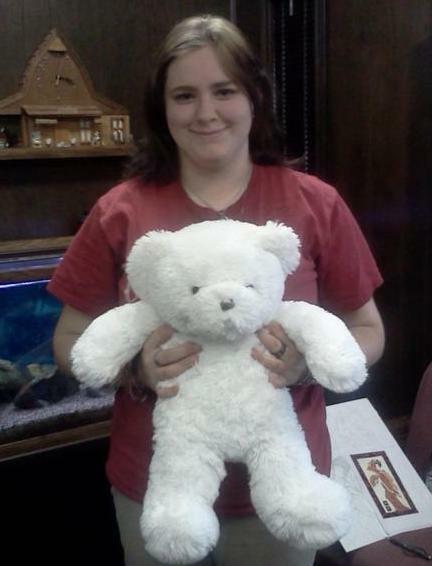 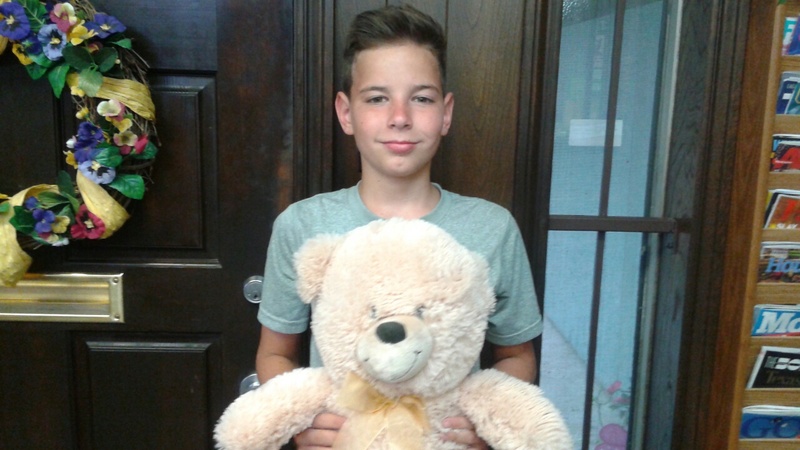 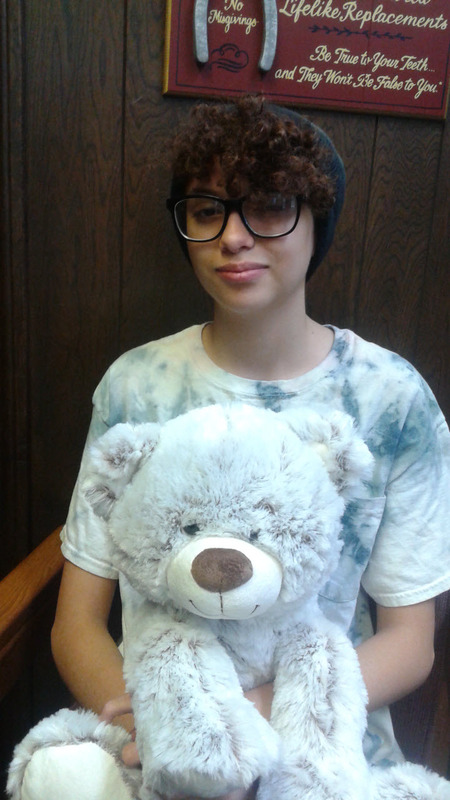 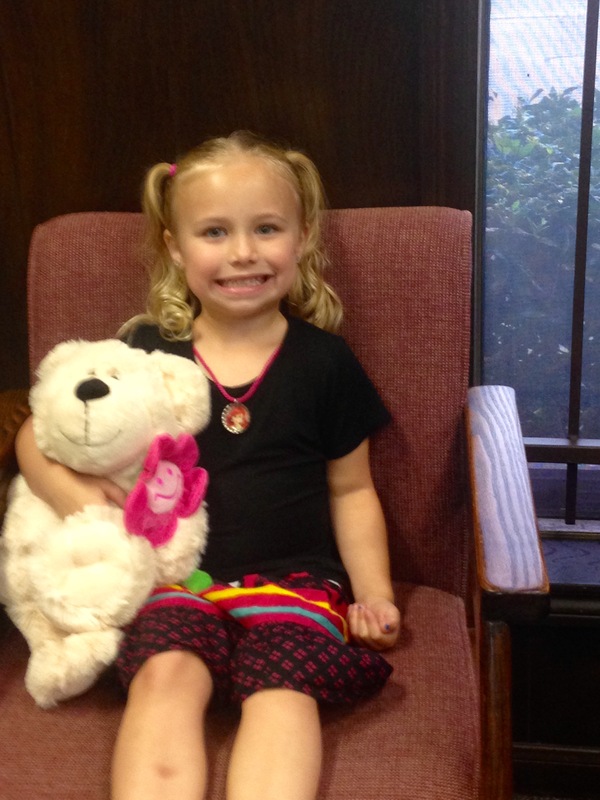 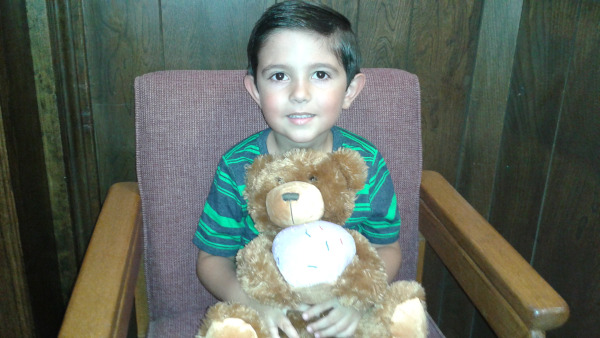 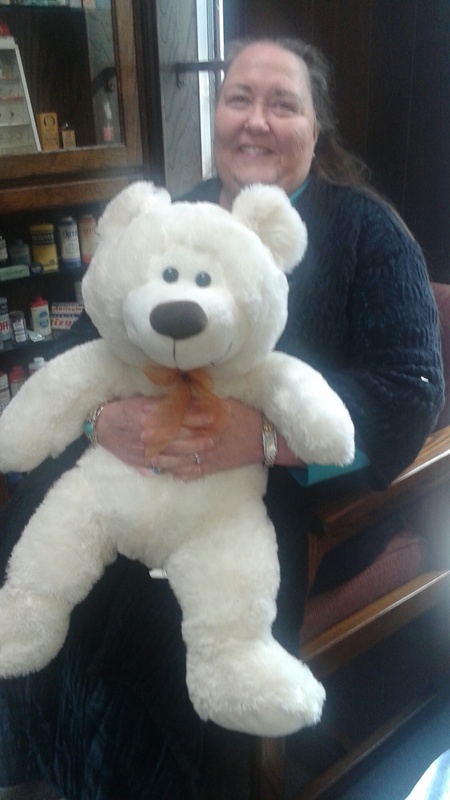 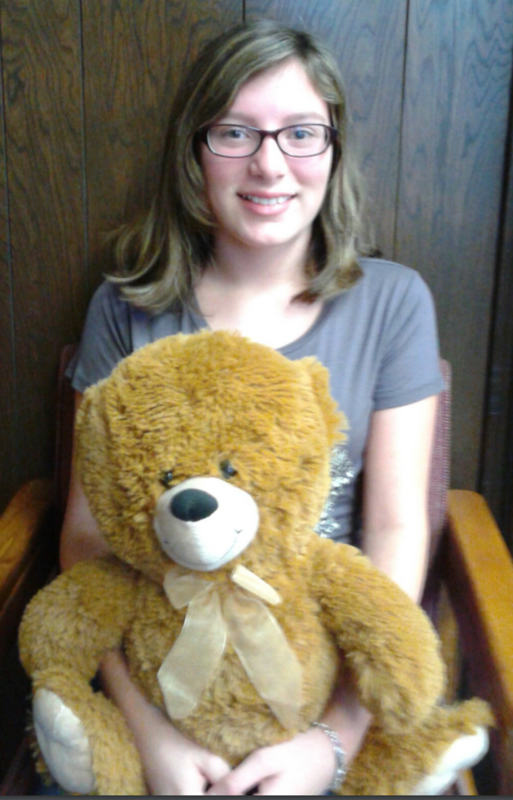 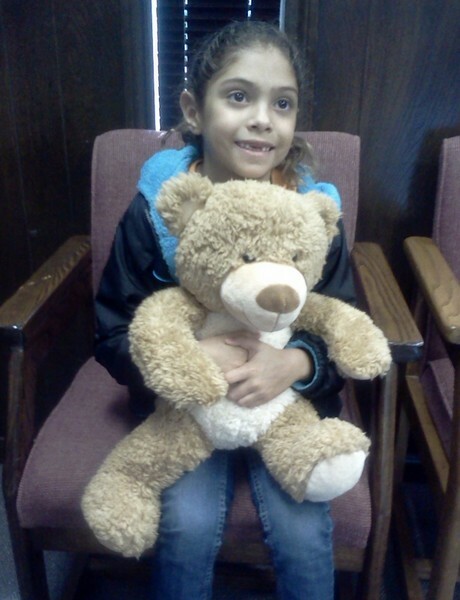 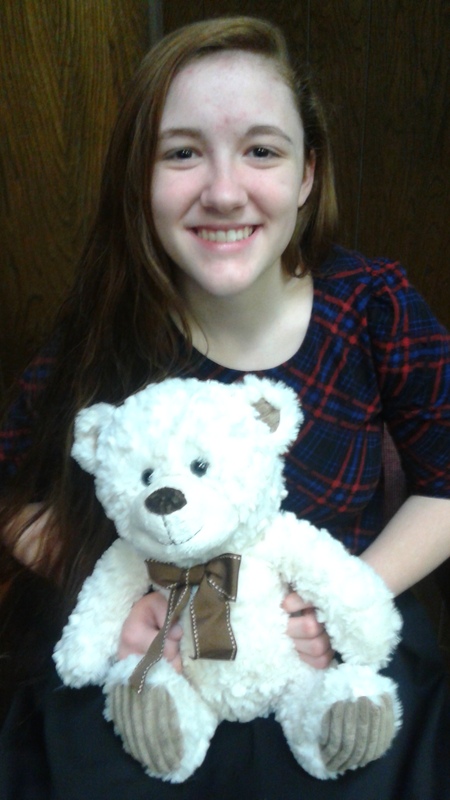 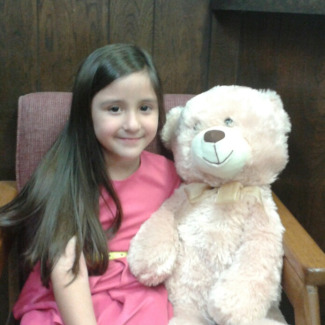 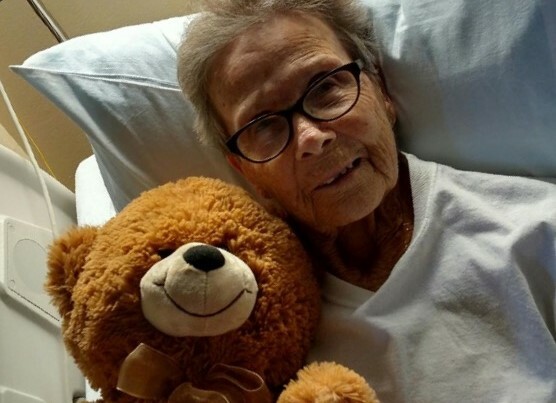 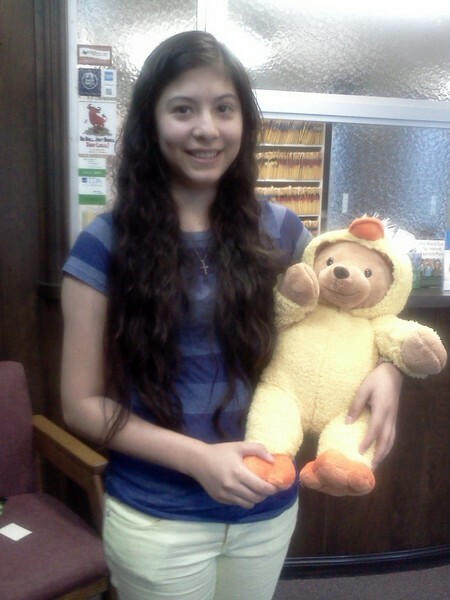 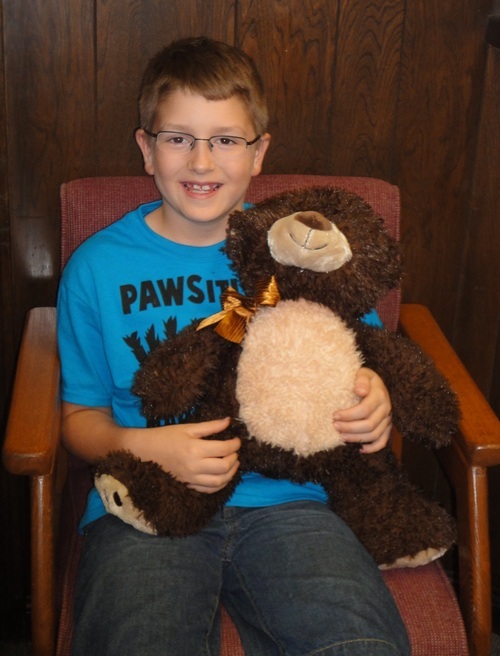 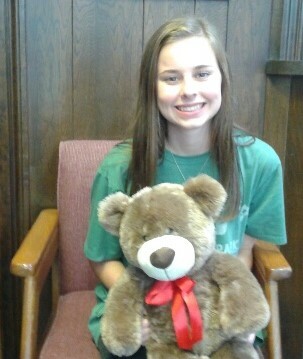 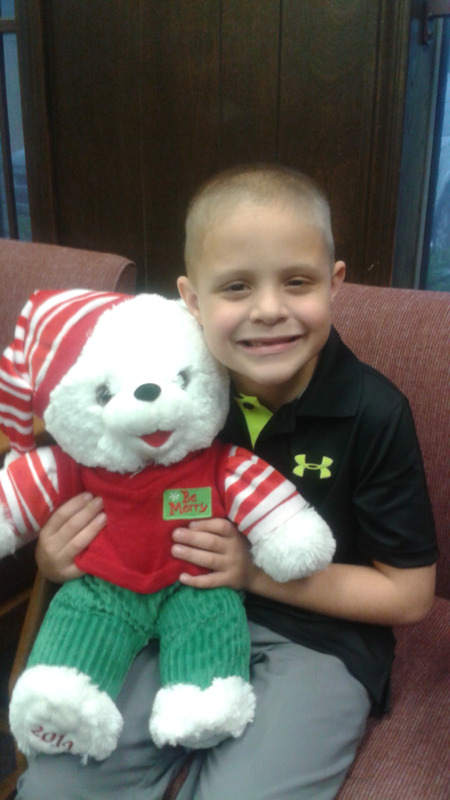 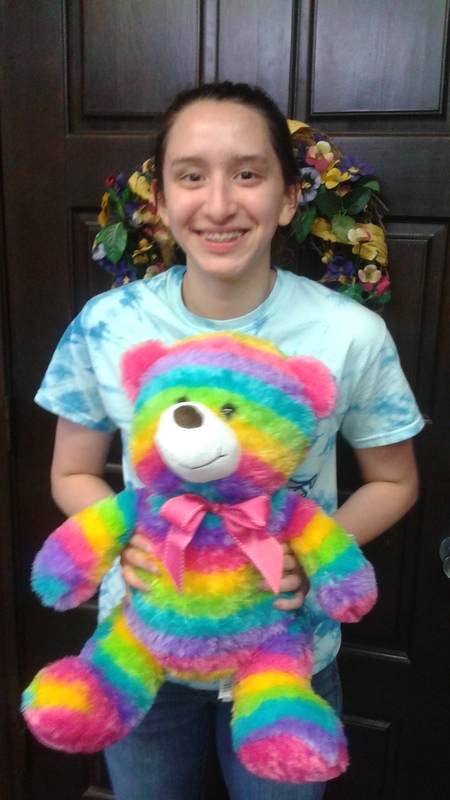 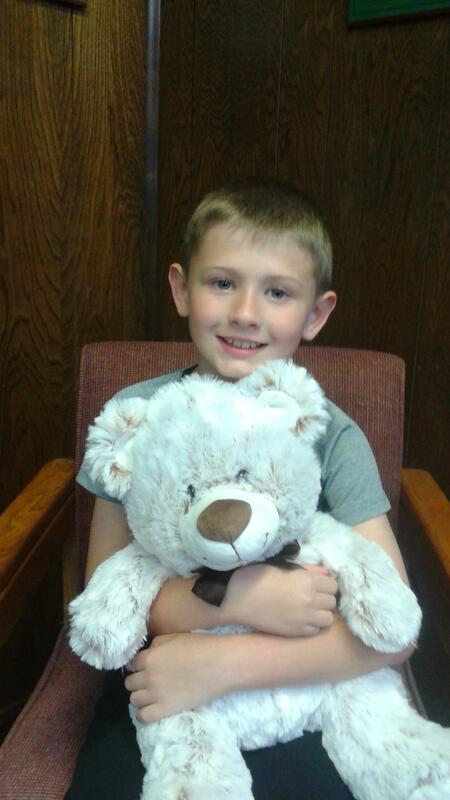 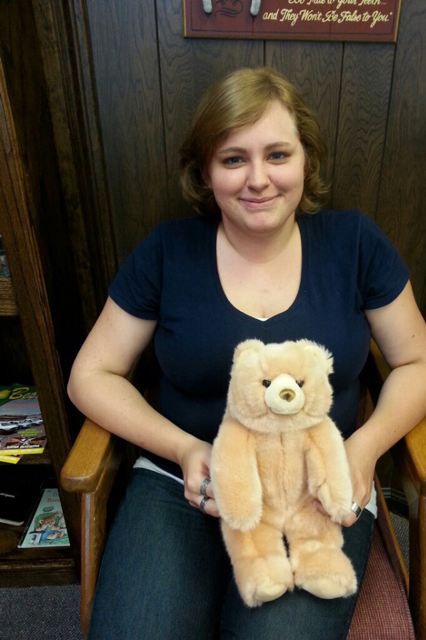 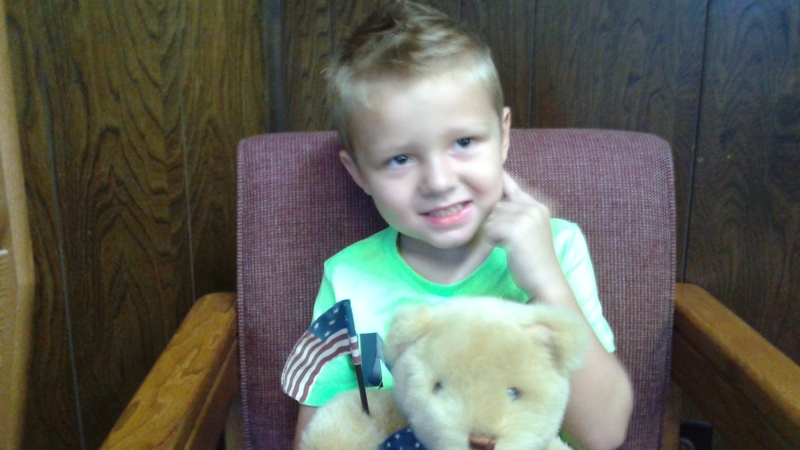 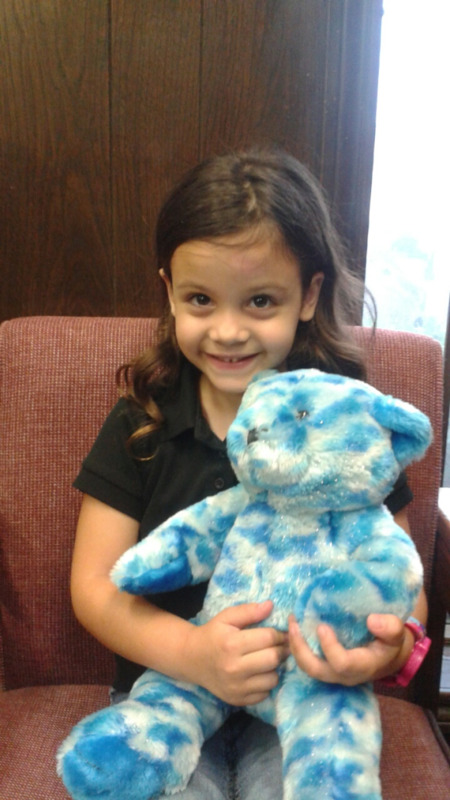 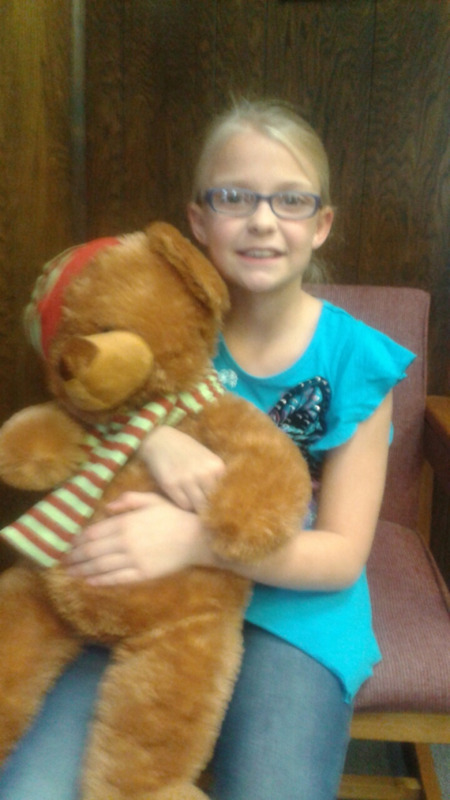 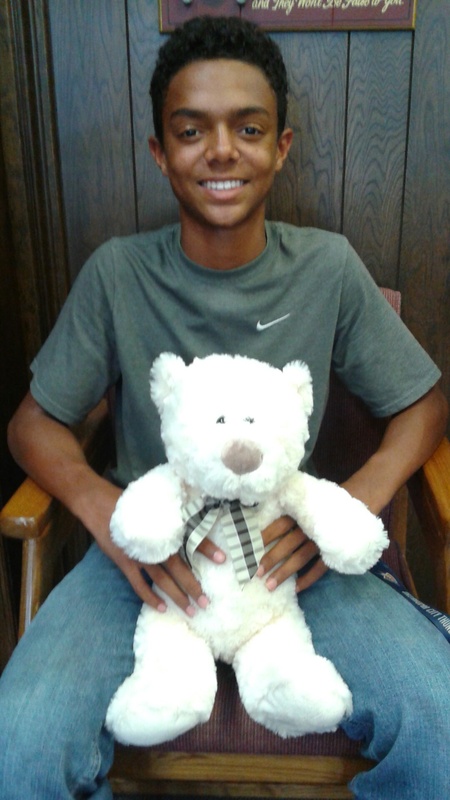 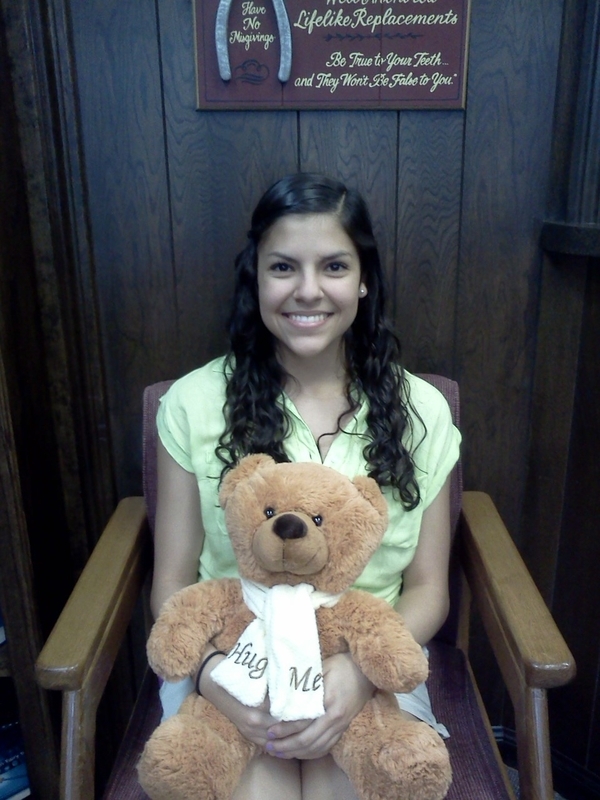 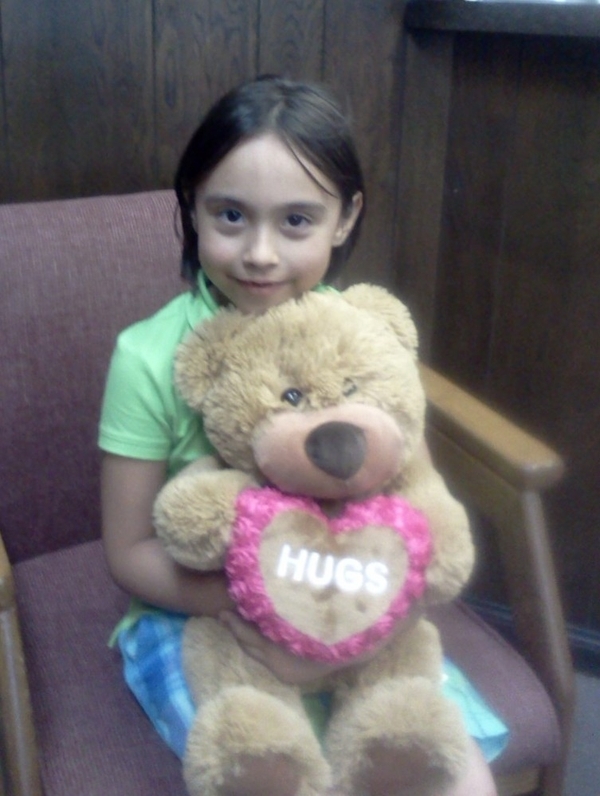 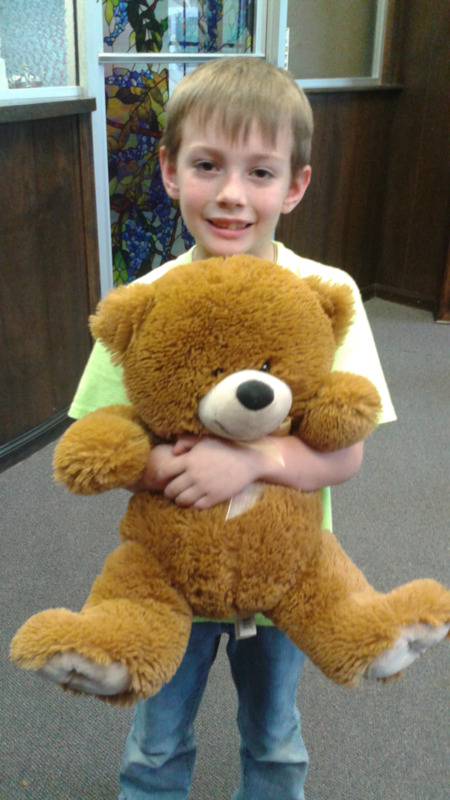 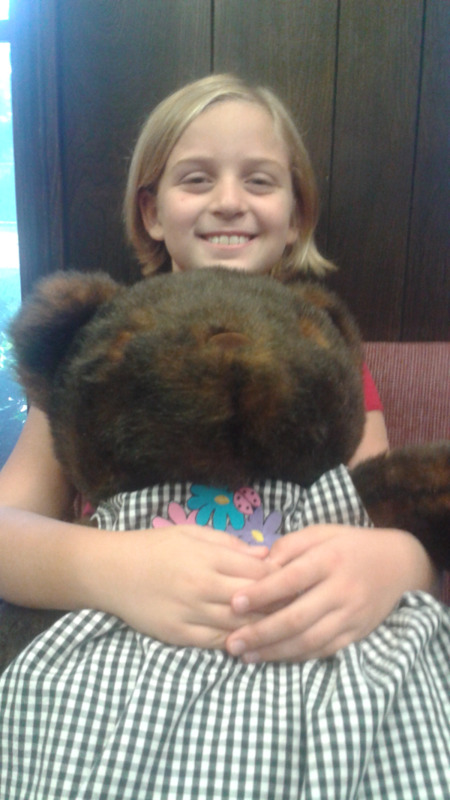 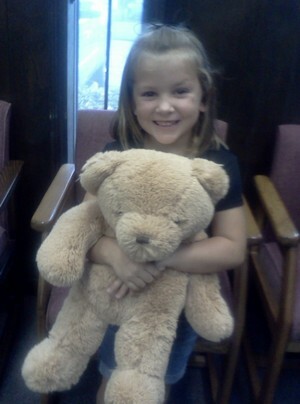 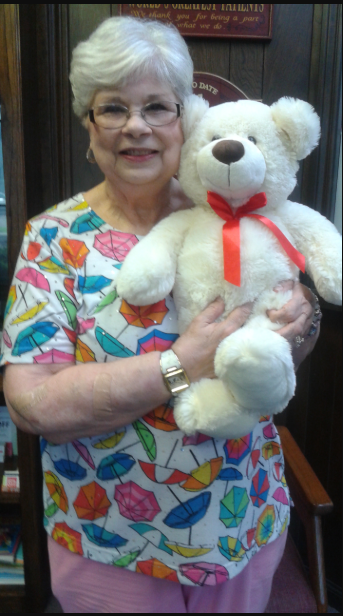 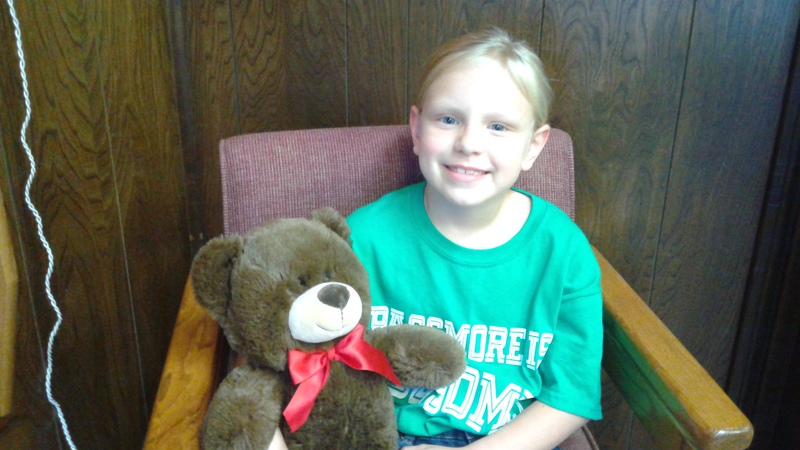 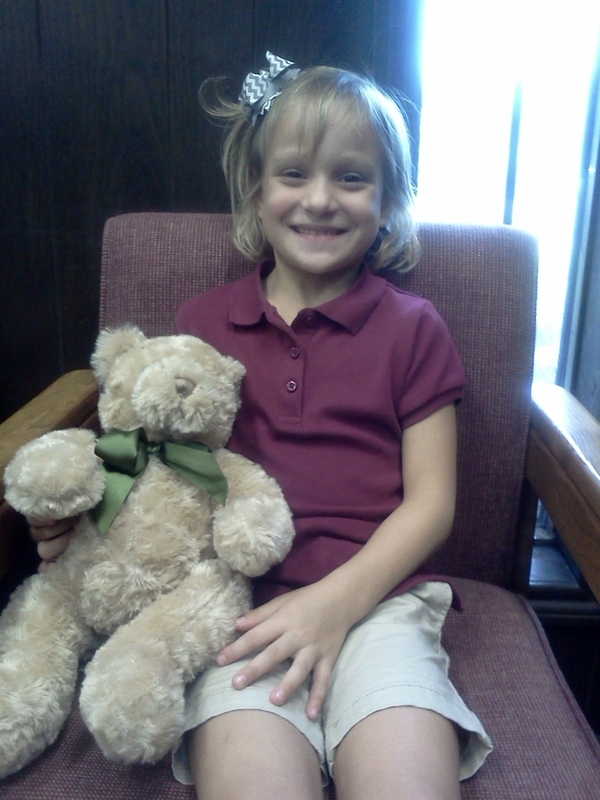 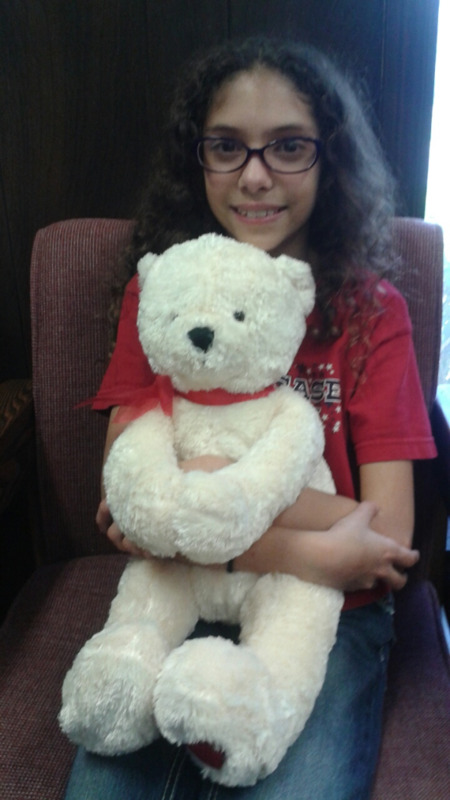 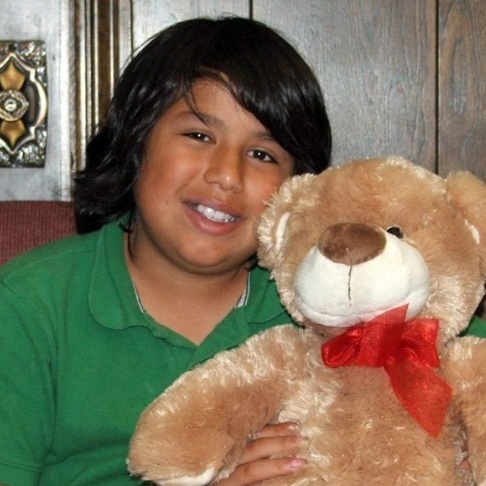 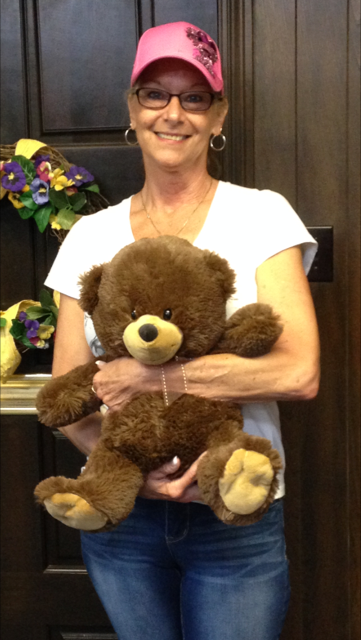 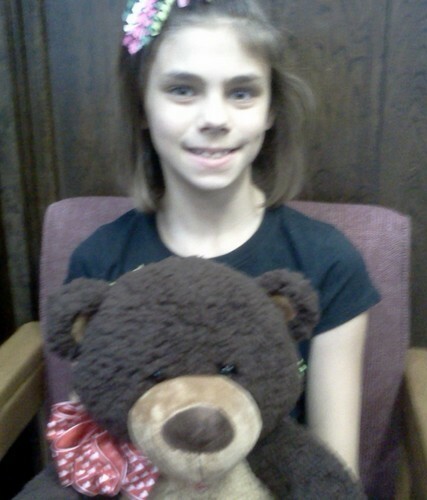 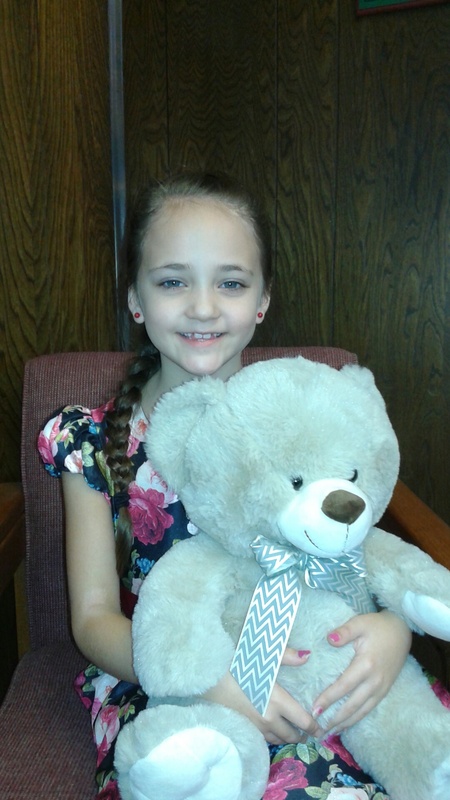 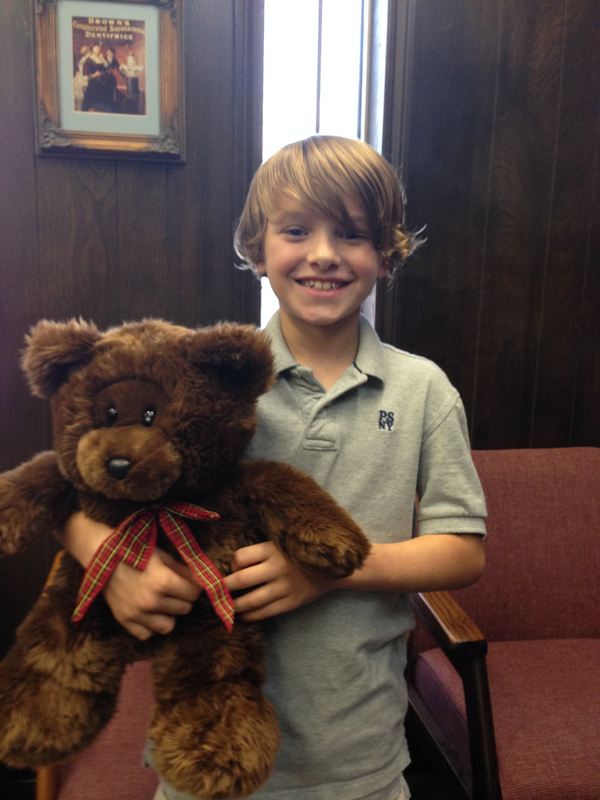 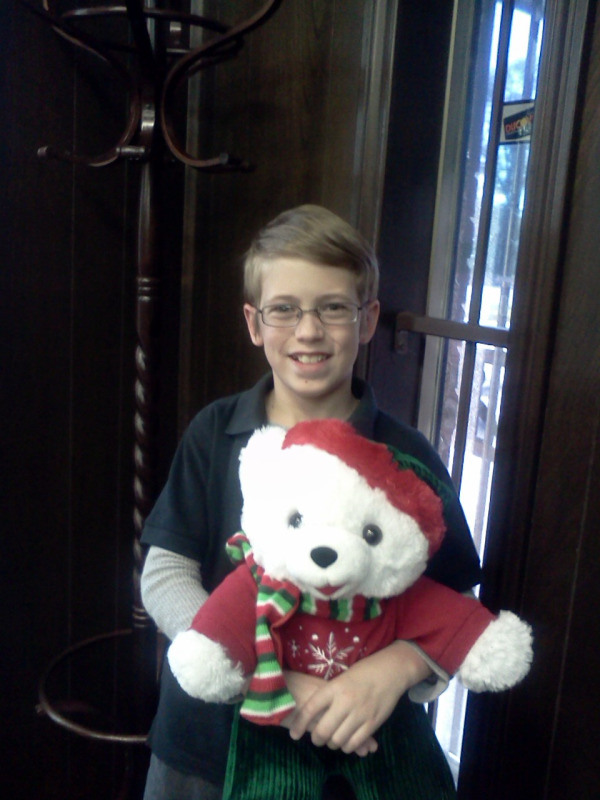 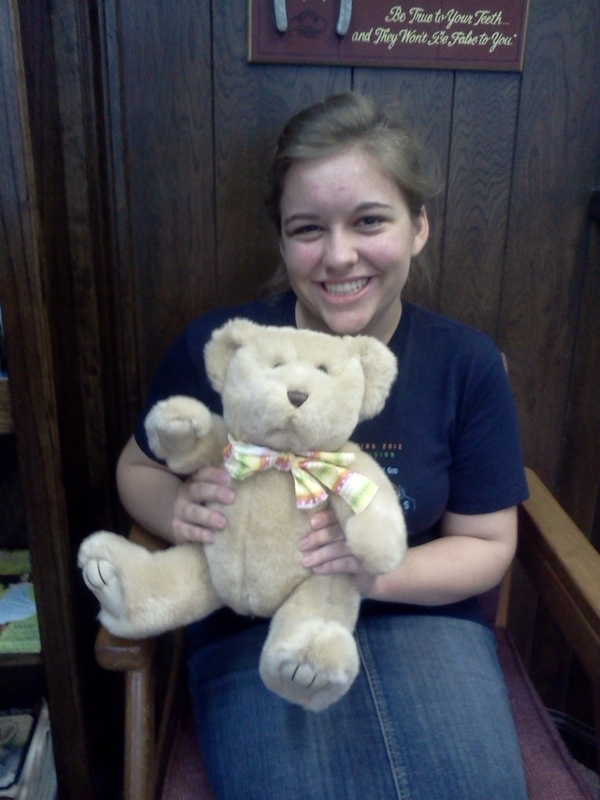 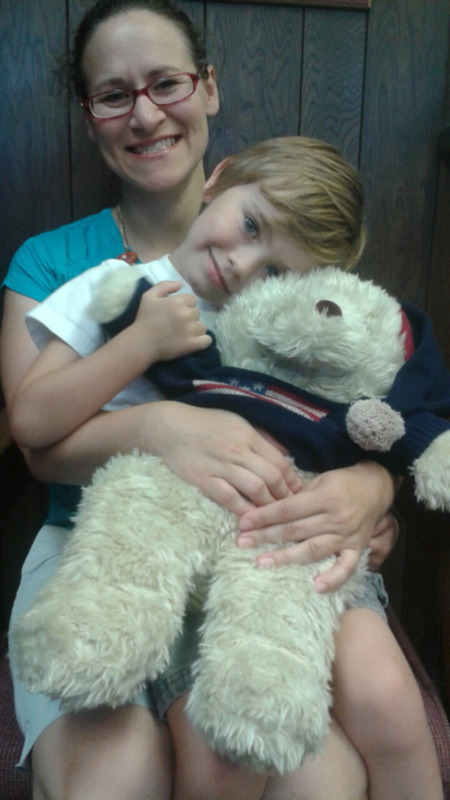 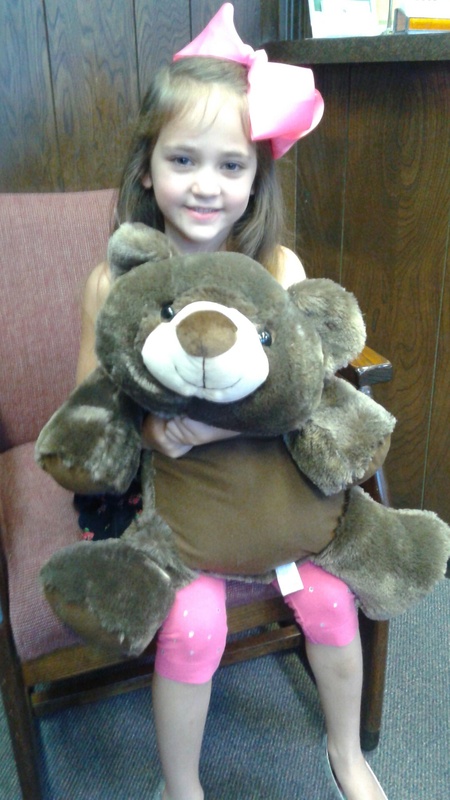 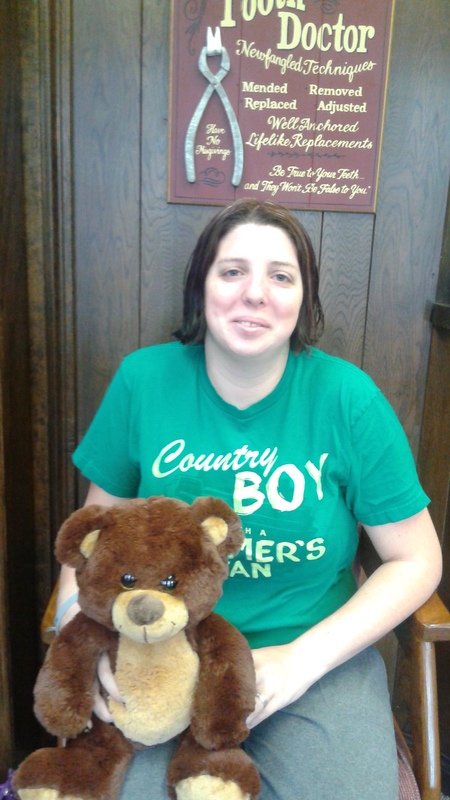 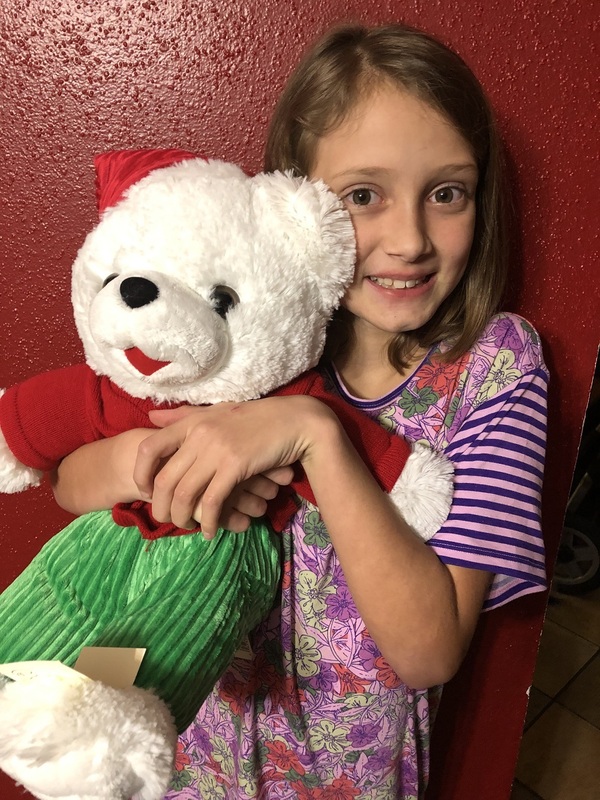 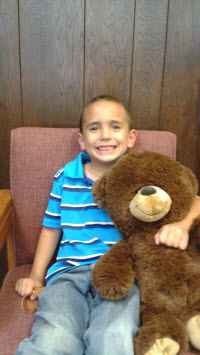 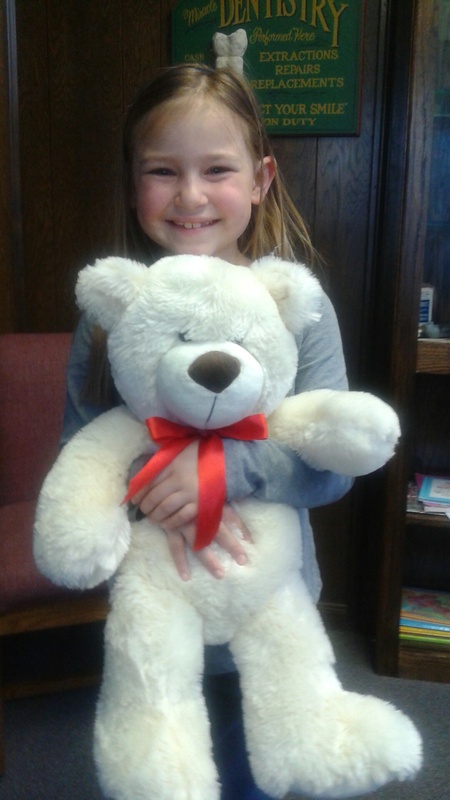 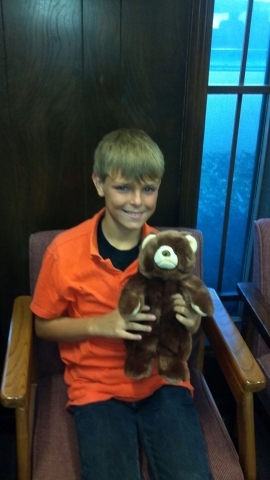 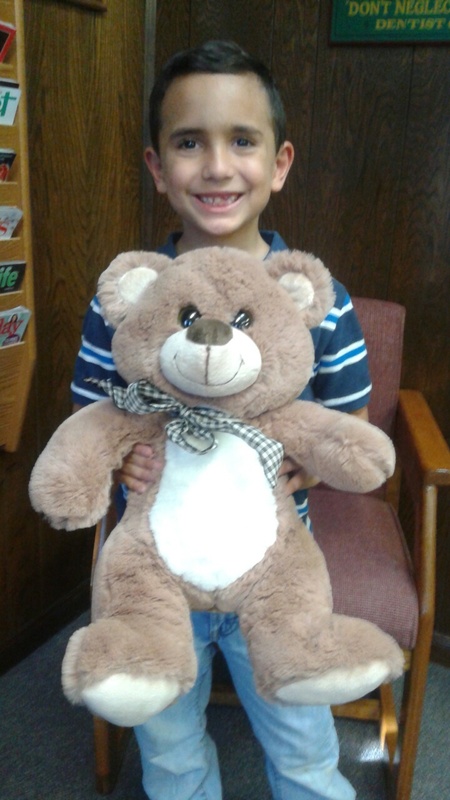 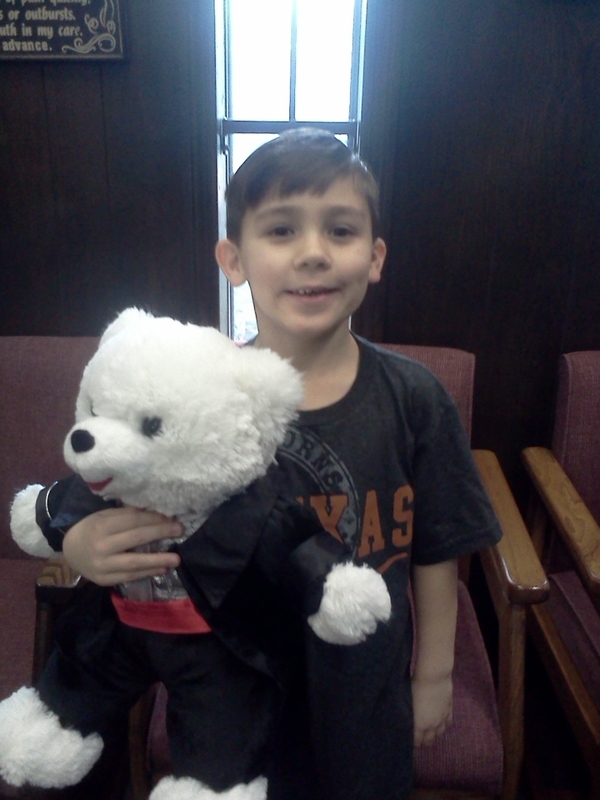 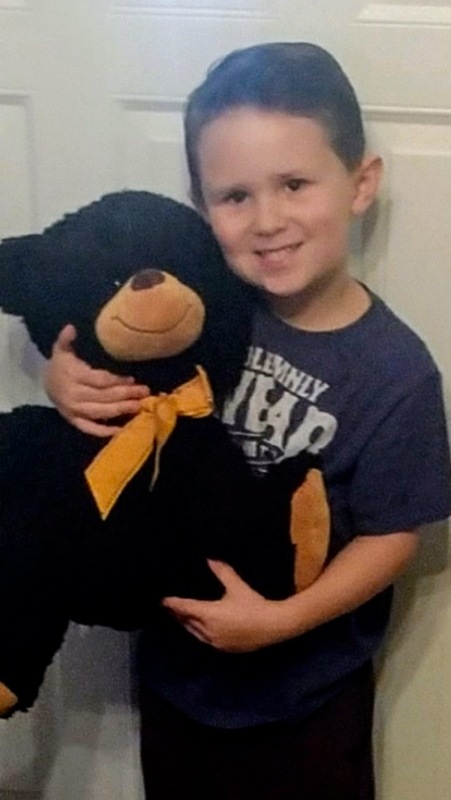 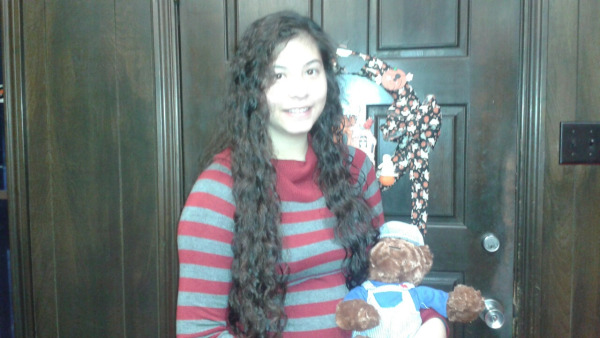 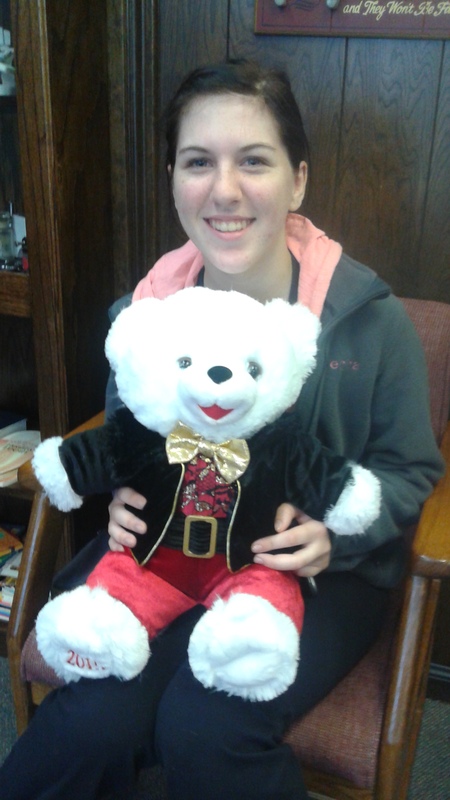 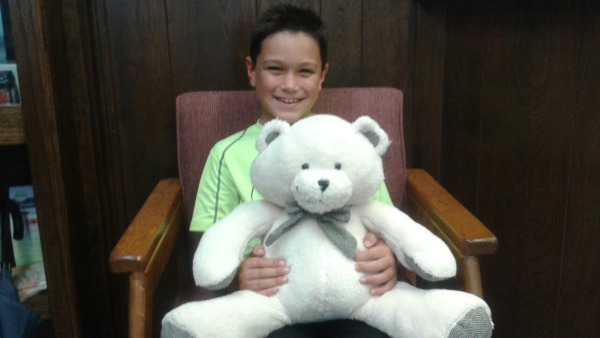 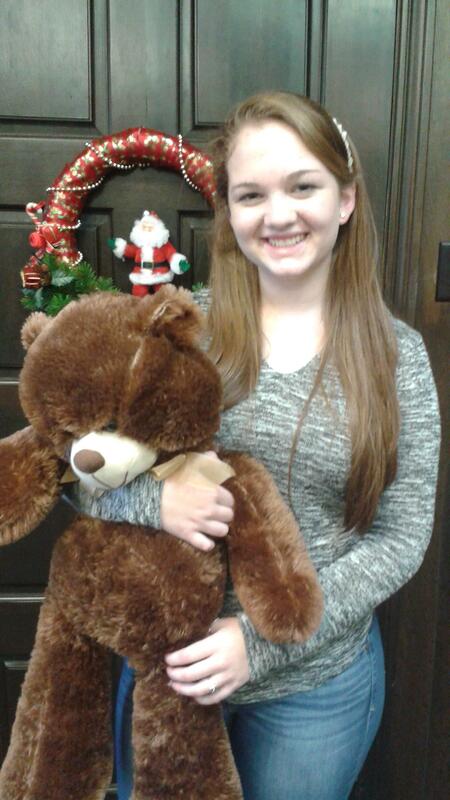 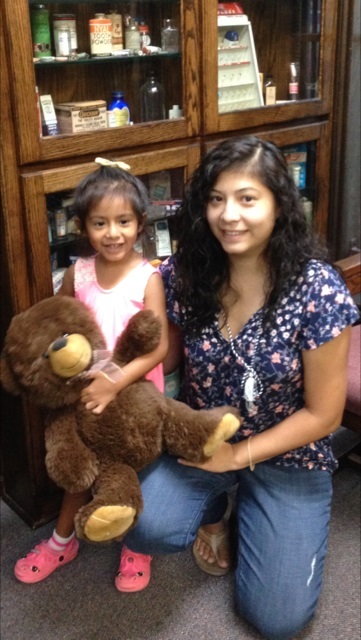 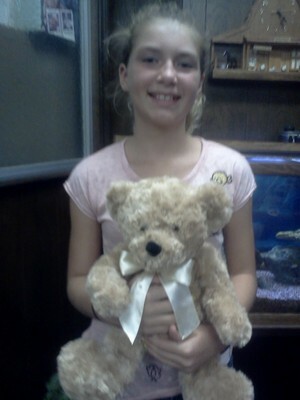 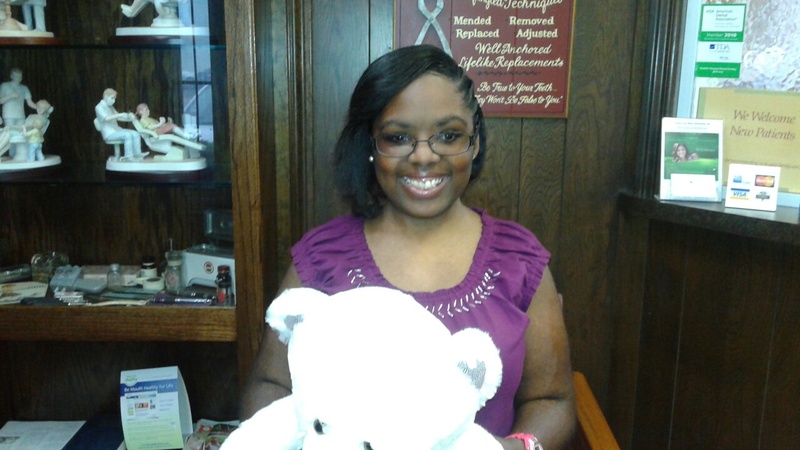 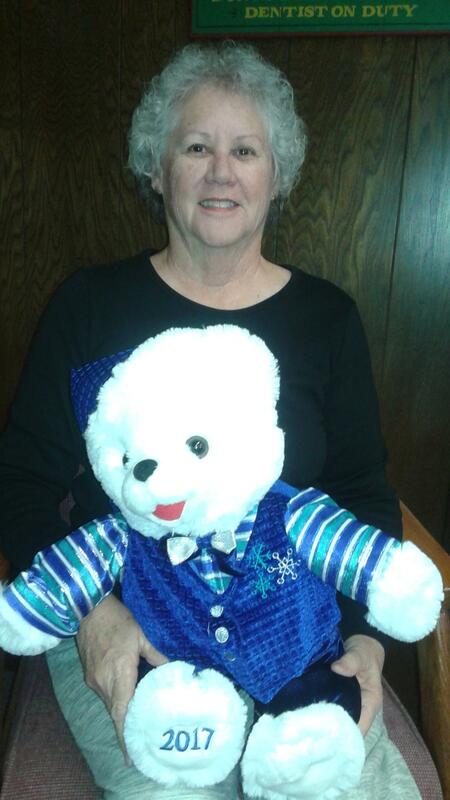 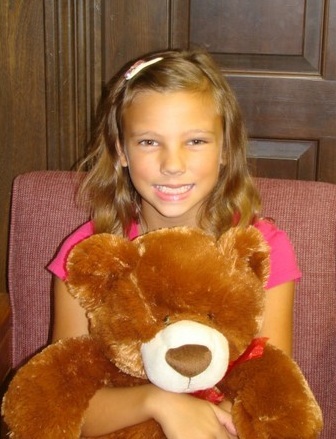 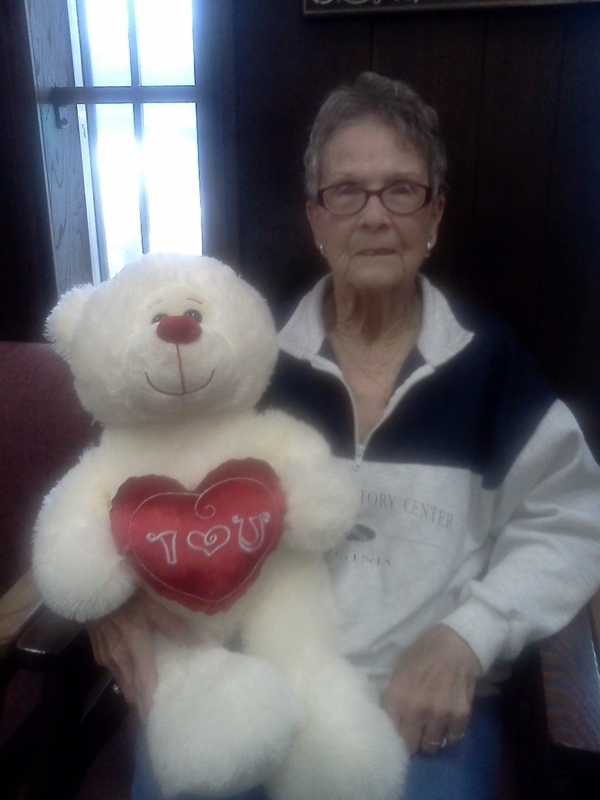 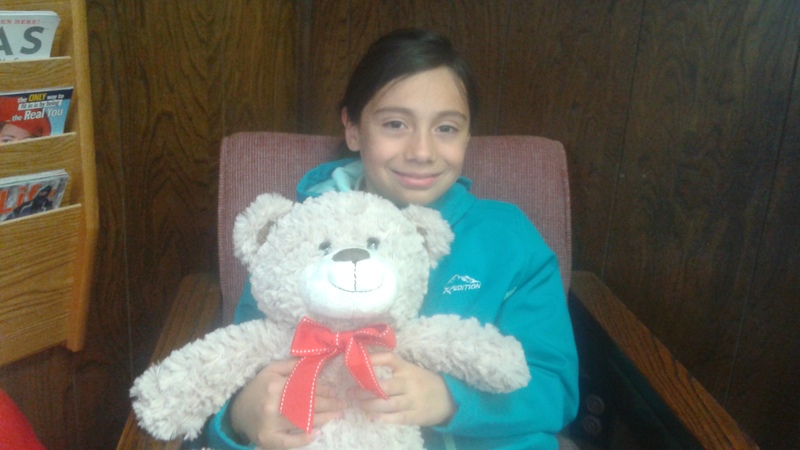 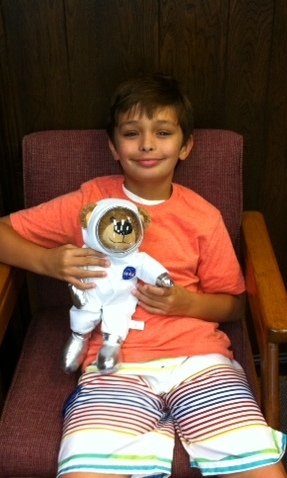 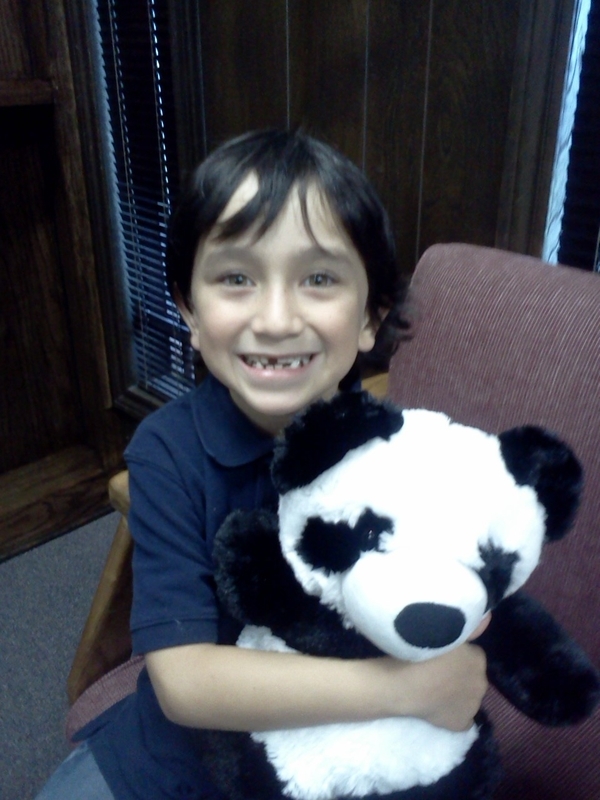 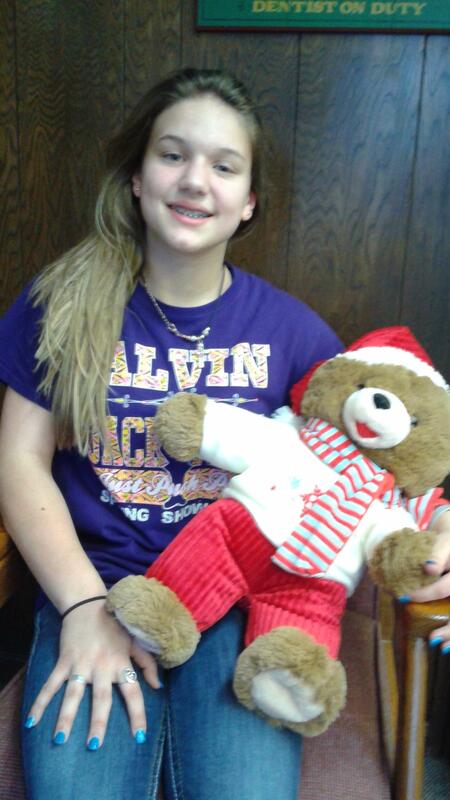 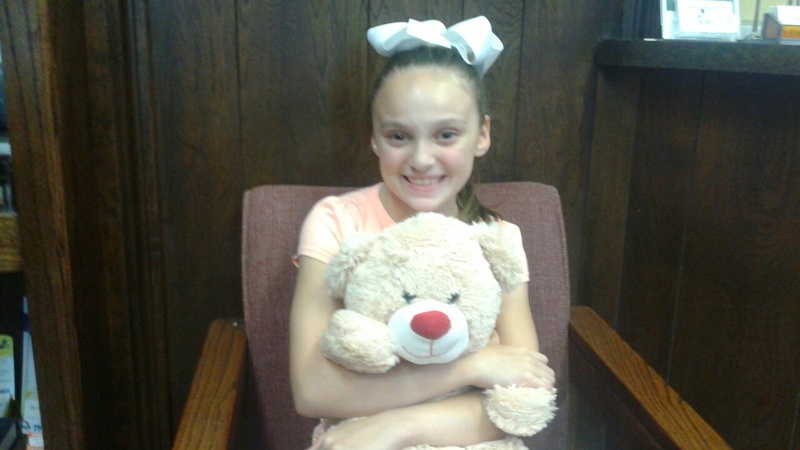 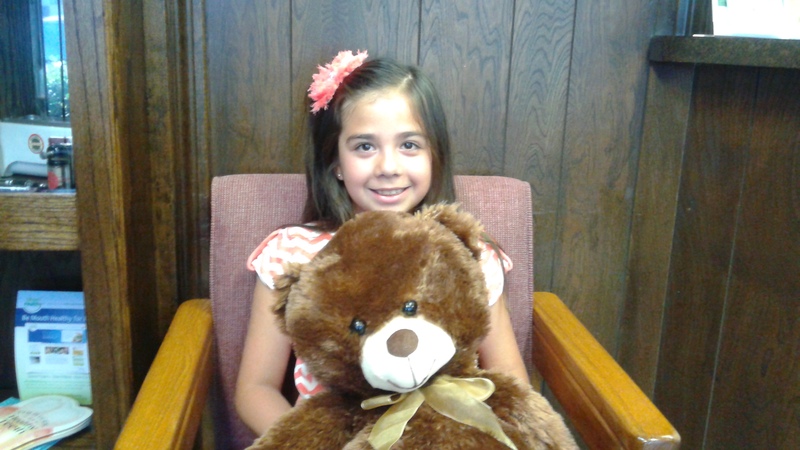 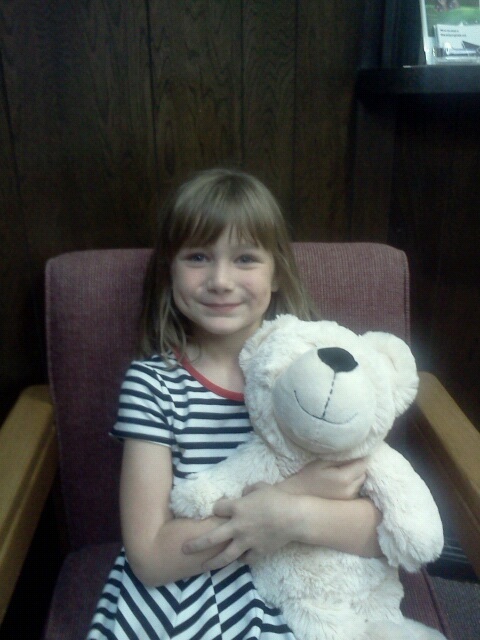 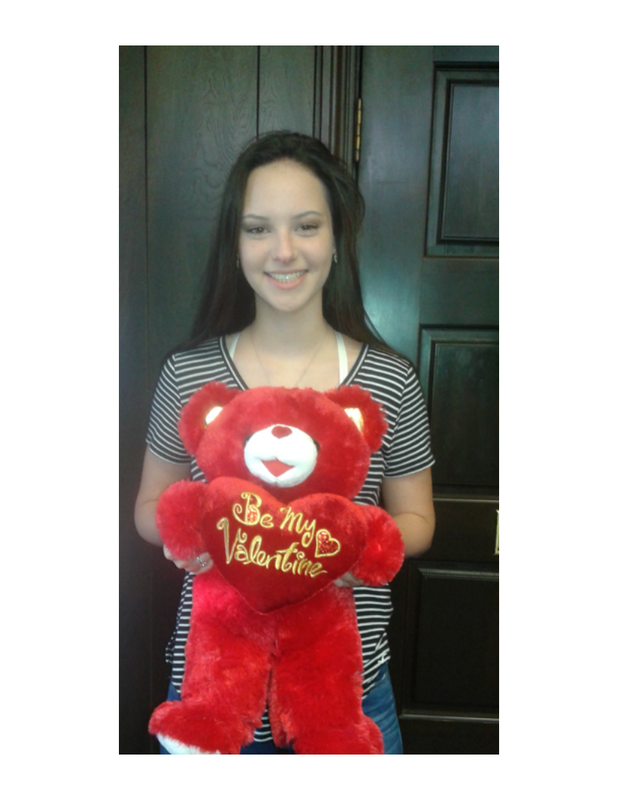 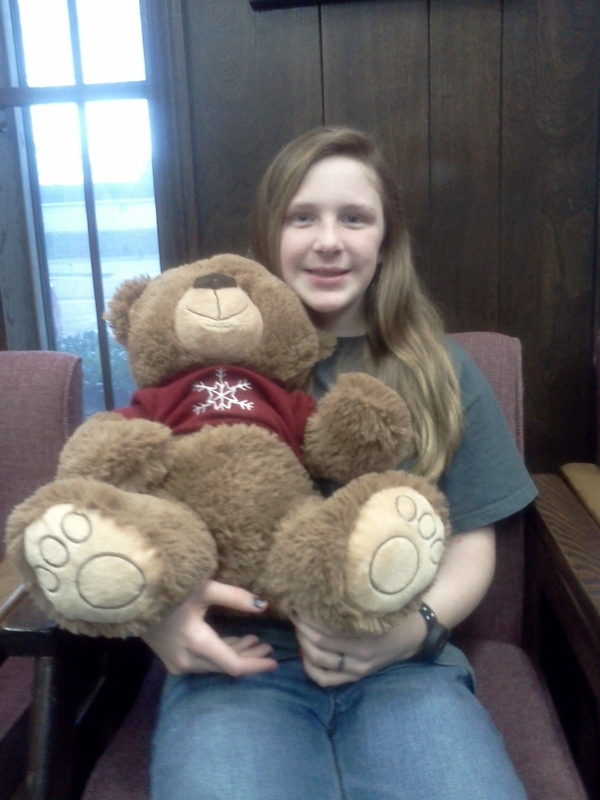 Enter our drawing to Win a Teddy Bear! 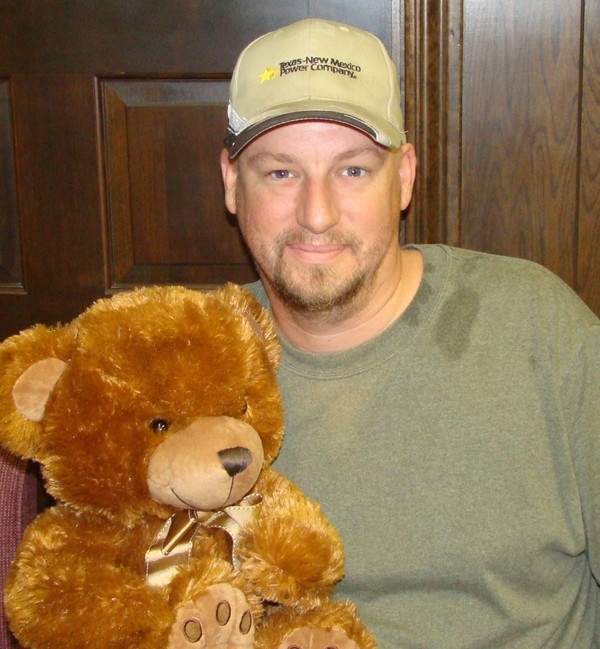 *You can only win once every 12 months. 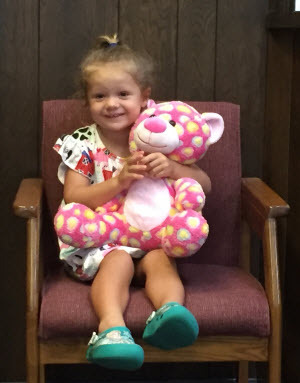 Winners must authorize the publication of their picture and approved information in Dr. Wright's advertisement in the Alvin Sun & Advertiser and the practice website until this authorization is revoked. 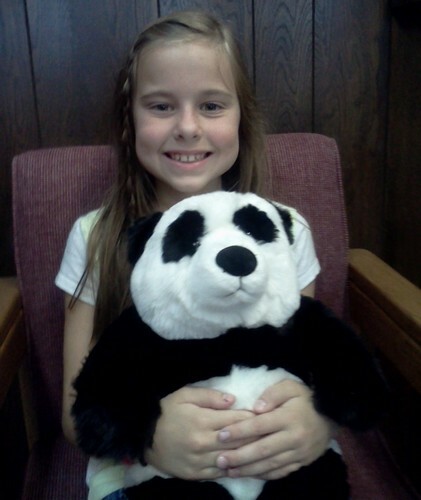 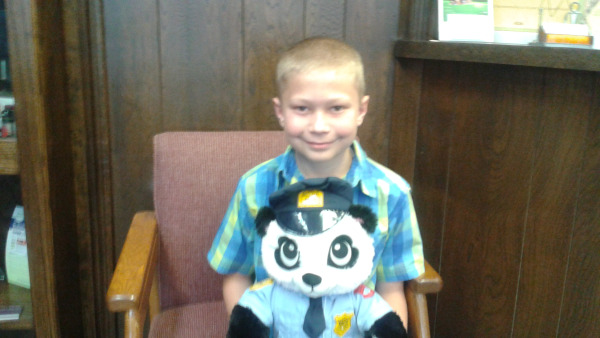 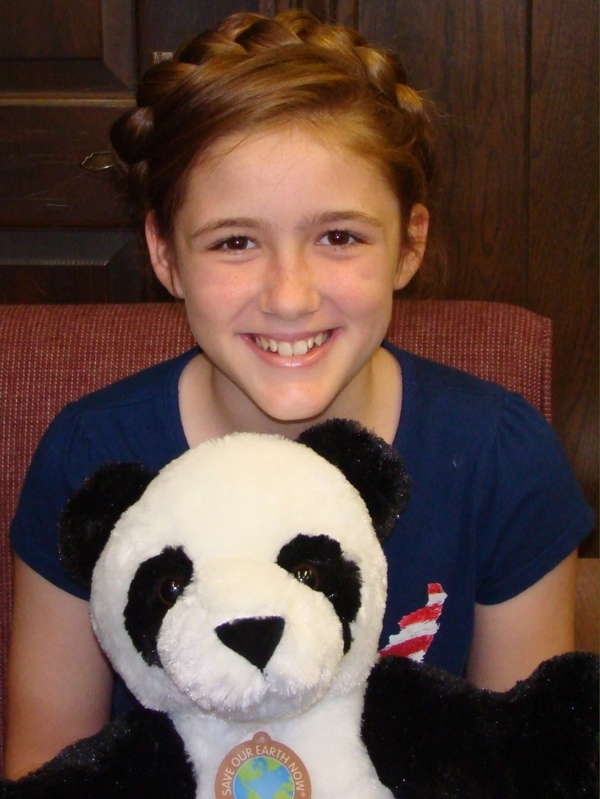 Favorite Subject/Hobby: Peyton plays the accordion and ukulele! 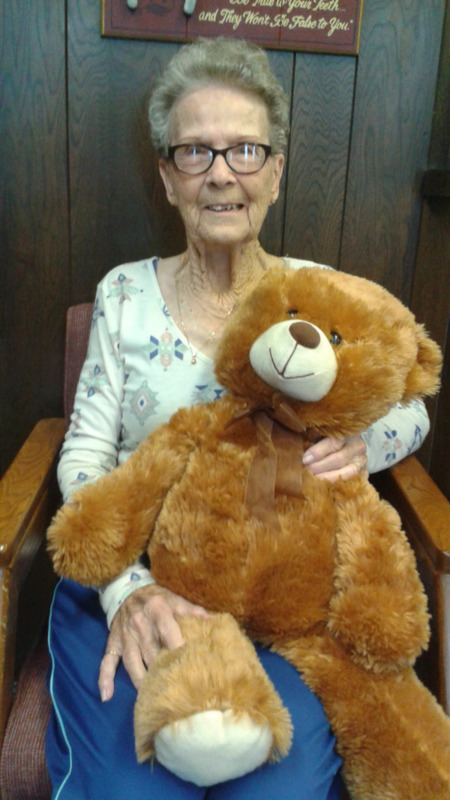 Favorite Hobby: Sitting outside and glad to be 100! 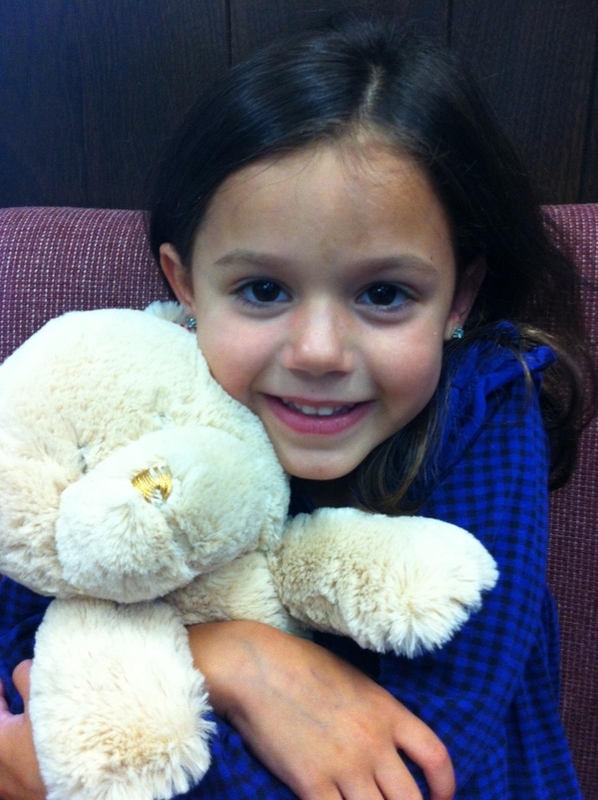 Favorite Subject /Hobby: Playing outside & with her dog Chloe. 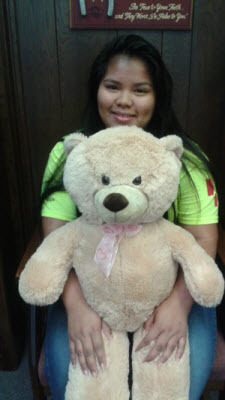 Favorite Subject/Hobby: Math & Watching T.V.